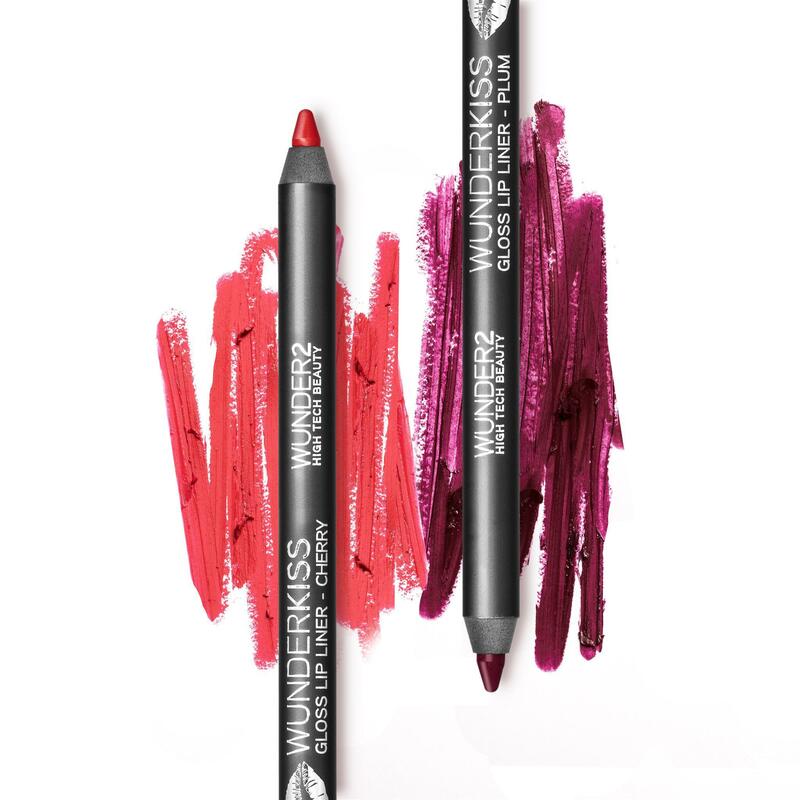 Following the success of the WUNDERKISS Gloss Lip Liner collection, the high-tech beauty brand has unveiled two new shades. The newest addition to the HYALU B5 range can be used alongside the award-winning HYALU B5 Serum to promote a plump and healthy-looking complexion. 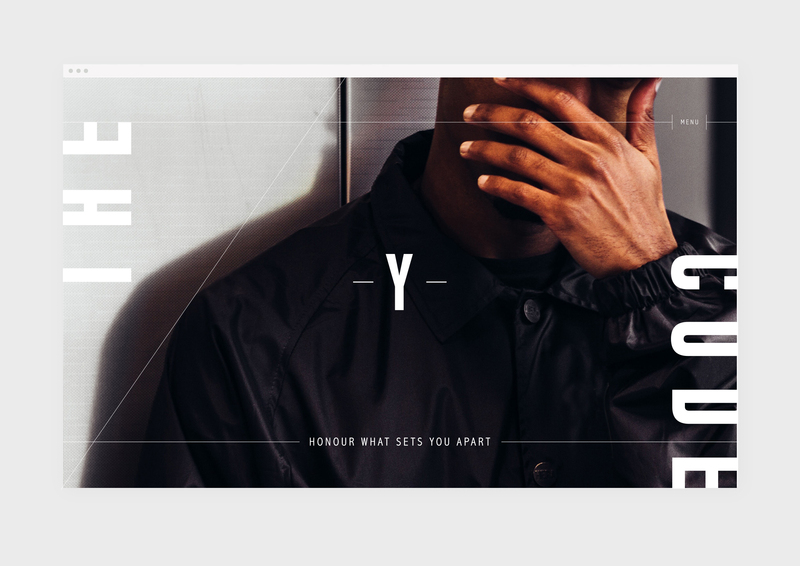 Sheridan&Co’s has created a concept brand with the goal of making makeup acceptable to the 'everyday man'. To celebrate its 10th anniversary, the brand is launching The Reign of Rock, a limited-edition collection for eyes, lips and face. 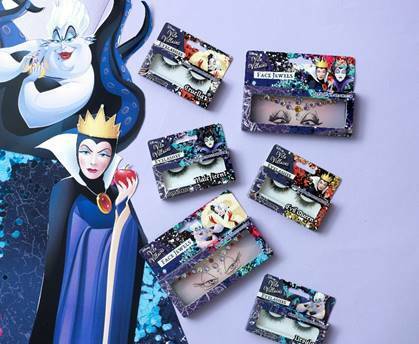 British beauty manufacturer H&A has launched a Disney Villains beauty range for fans aged 18 and above - just in time for Halloween.